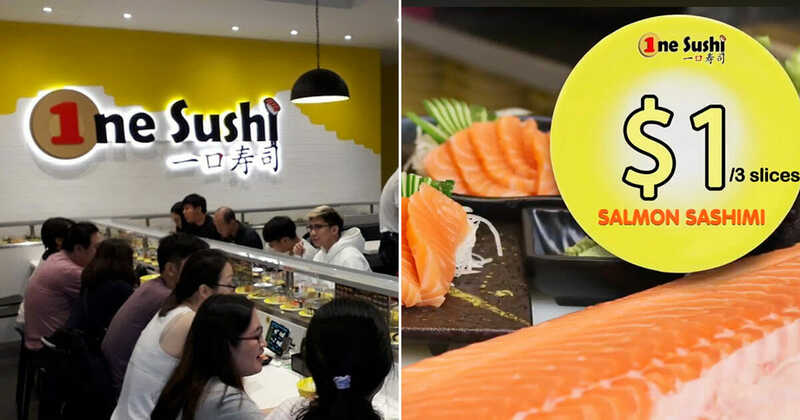 Salmon sashimi lovers (especially in Yishun), here’s a promotion you probably can’t resist. 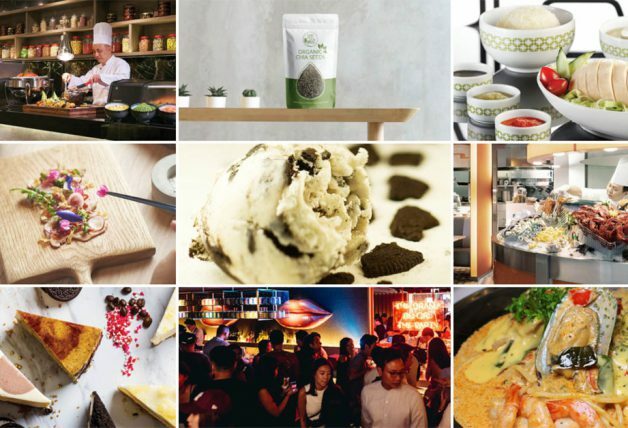 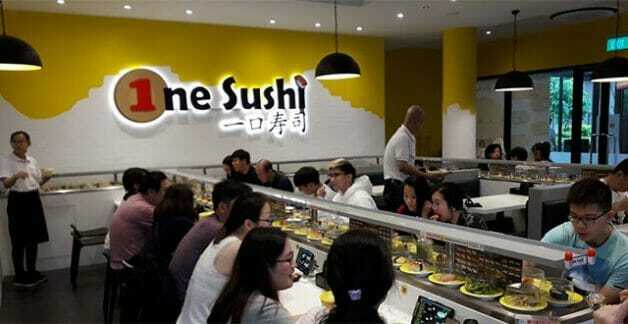 One Sushi (一口寿司) is a young sushi conveyor restaurant located in Yishun Town Square (beside Northpoint City). 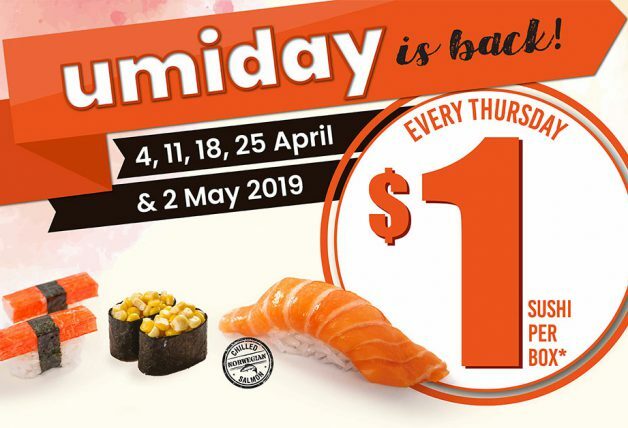 The heartland restaurant is known to draw crowds with their affordable sushi and just today, they have just launched a new promotion. 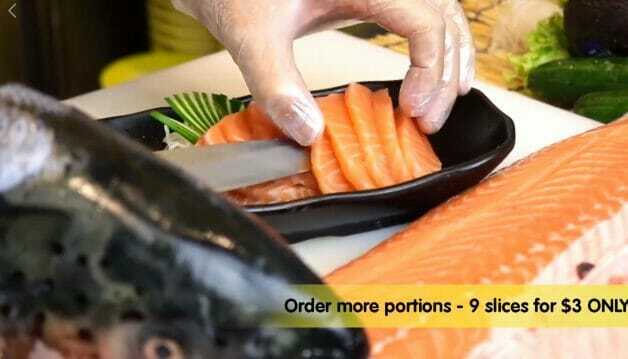 Serving 3pc salmon sashimi dish for only $1. 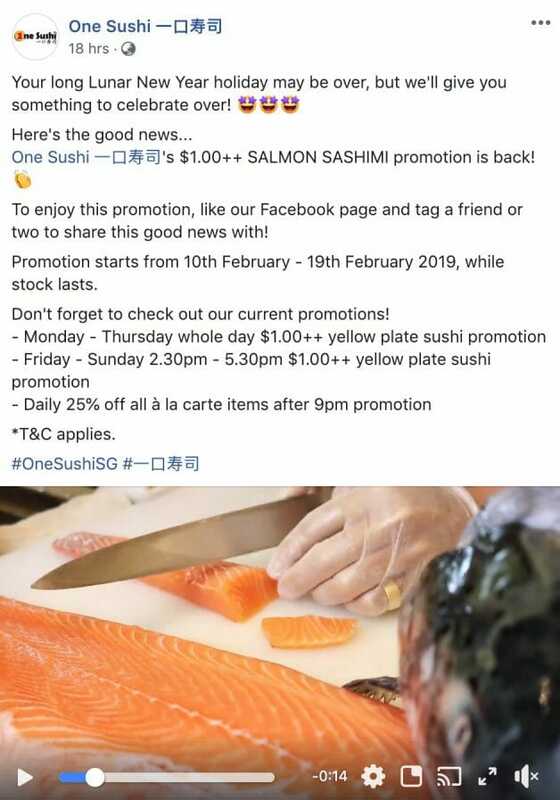 The promotion, however, is short-lived and will only be available all-day till 19 February, while salmon last. 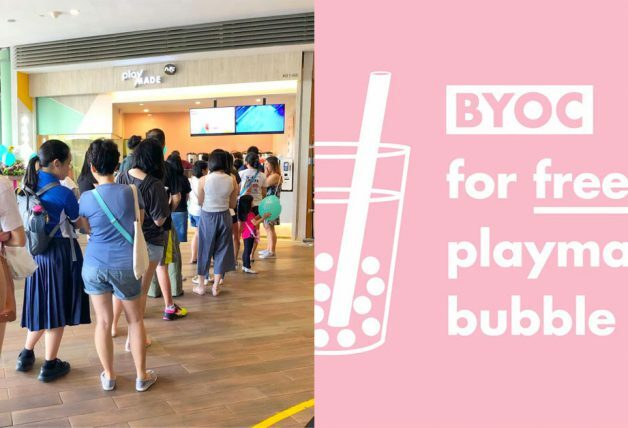 You will also have to like their Facebook page here and tag a friend to redeem it. 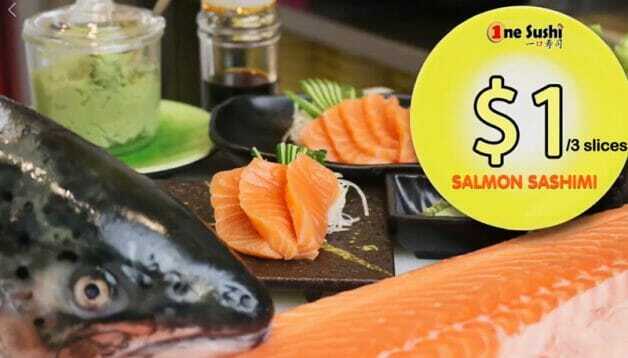 Want more salmon sashimi? 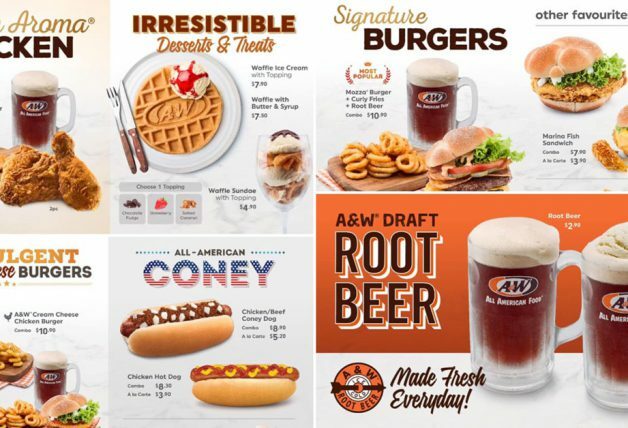 You can even order more than one plate. 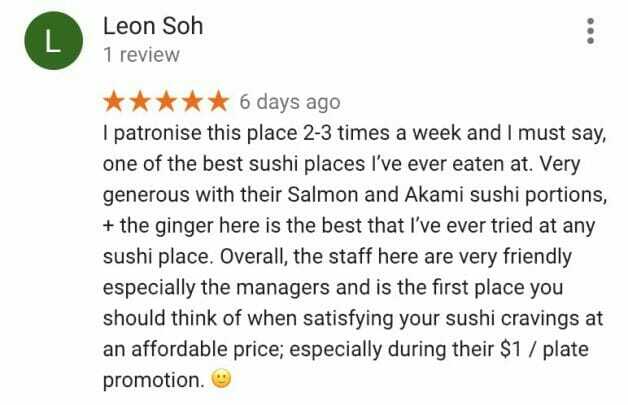 Don’t take our word for it – One Sushi has gotten raving reviews from customers and has a rating of 4.8 out of 5 at the time of this writing. 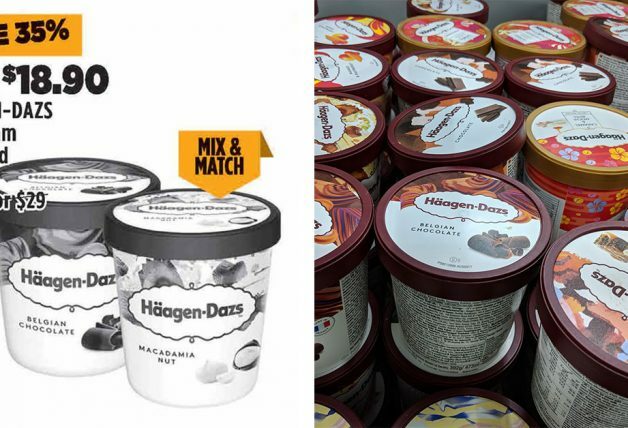 Here’s a couple of the reviews.